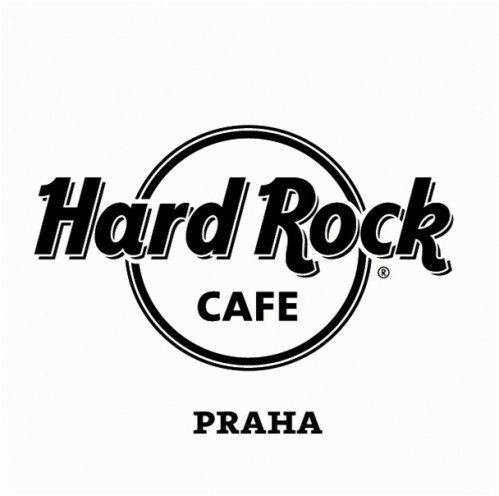 On this day, exactly 19 years after the death of one of the greatest singers of modern music, Queenie will perform on the special TRIBUTE TO FREDDIE MERCURY event at HARD ROCK CAFE Prague. The whole night will be conceived as a tribute to Freddie Mercury and Queen. We are organizing this event oourselves. The entrance fee is CZK 100 and during the performance the beer price will be CZK 25. We look forward to seeing you!